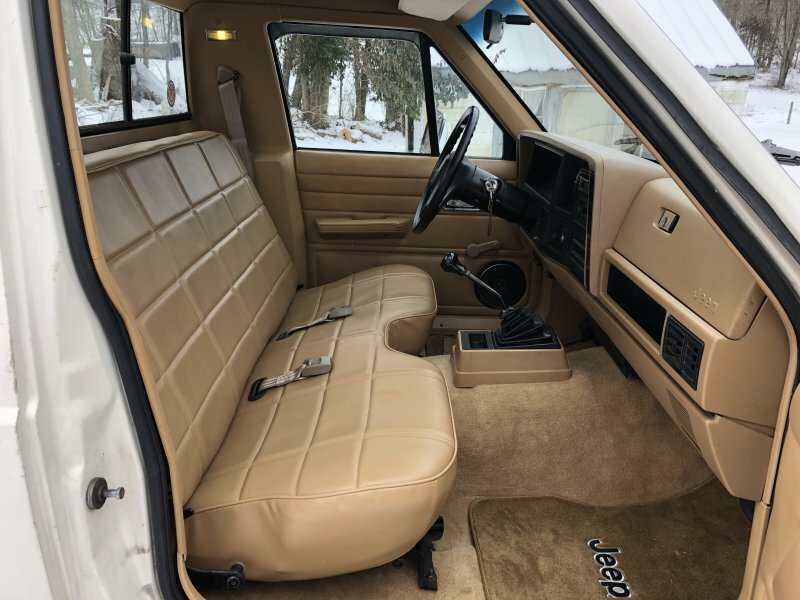 I have a 1987 Comanche with a bench seat. The belts have went bad and need replaced. I ordered new belts on ebay, but they are too short. I am looking for both sets of seatbelts (driver and passenger) in either honey or black. I would prefer honey, but black would probably look alright as well.